ARY Digital being one of the prominentchannels in satellite entertainment; makes every effort to provide qualityentertainment to its valued viewers time and time. 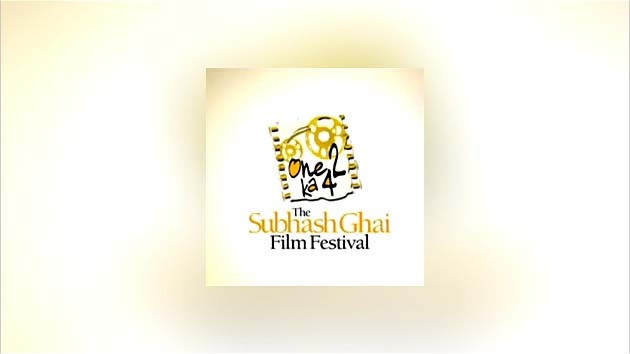 Now it is the time to givean honor to one of the greatest director of Indian cinema Subhash Ghai bycelebrating his film festival on the cannel. A total of 9 evergreen films whichhave been directed by Subhash Ghai would be televised on ARY-Digital during thefestival from 14th February, 2007 which includes Taal, Hero, Karz, Pardes, Ram Lakhan, Saudagar, Trimurti, Khalnayak and Yaadein.